I'm a high energy mother of my five year old son Jack and my 8 year old fur baby Peter! I graduated from Hastings High School in 2006 and continued my education at National Personal Training Institute and graduated in 2009. I started my Personal Training career right away training at Snap Fitness! I have always been into health and fitness my whole life. I'm very active in running, sand volleyball, friends,my family and dogs! My passion is helping people achieve their fitness goals no matter the distance. I'm always looking for new ways to make working out fun and different! Fall in love with taking care of your body! Please contact Kelly for your personal training needs and questions. We are happy that joined our team here in Hastings. 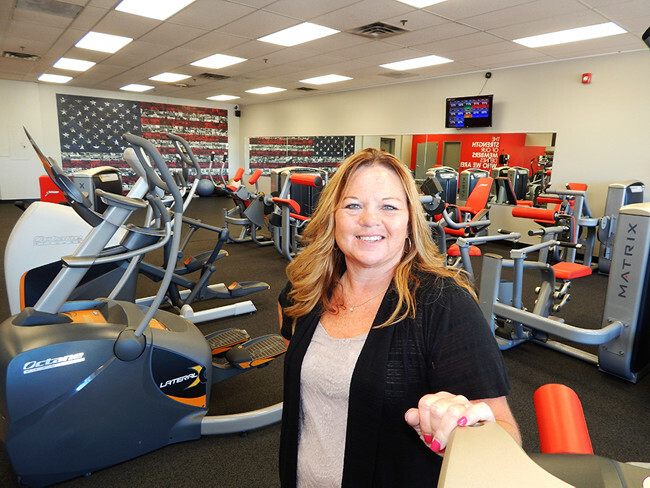 My name is Terri and I am the Manager of Snap Fitness Hastings. I would be happy to meet with you to go over our membership options and give you a tour of our gym. Please give me a call at (gym) 651-438-9309 or (cell) 651-226-8859 or (home) 651-437-2324. Thank you for considering Snap Fitness Hastings. Hello! 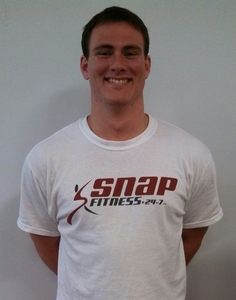 My name is Colin and I'm a certified personal trainer here at Hastings Snap Fitness. I first began my studies at UW-Stout in Menomonie Wisconsin working on my B.S. in Health, Wellness and Fitness. From there I worked with clients one on one while promoting healthy living at Mayo Clinic in the Health Education Department. I received my certification for personal training from the National Exercise Trainers Association in 2013. I have been a personal trainer for five years now and have worked with multiple Snap Fitness clubs for over three years. My specialties are one on one and group fitness training. My training background includes weight training, athletic training, cardio and endurance, interval training, body weight exercises, core, abdominal, and flexibility. 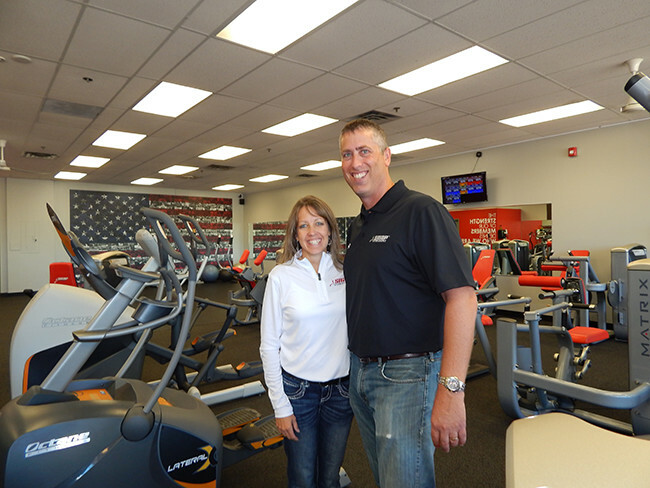 I am excited and looking forward to working with the members here at Hastings Snap Fitness! There are a lot of exciting things that are happening at the Hastings location. We have custom fitness classes, Fitness On Demand & much more! 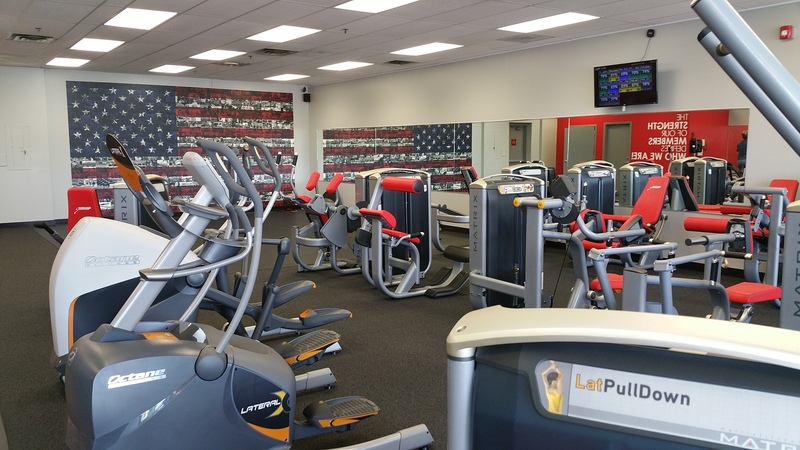 You can enjoy our expaned area for fitness classes and a free weight training area, and tanning as well. If you are interested please stop in. We look forward to seeing you at the gym. We are here to help you get the results that you have been looking for! !